These are the best warm weather flip flops. 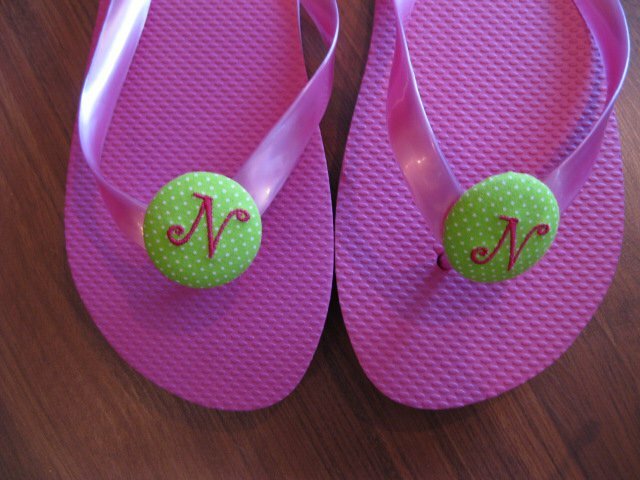 Pick the following and design the perfect flip flop. Can be hand washed with warm water and air dry. Show off your style! !